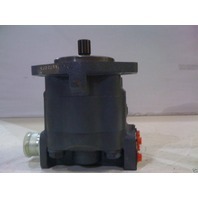 You are bidding on a NEW replacement hydraulic pump for a variety of Ford Backhoes. 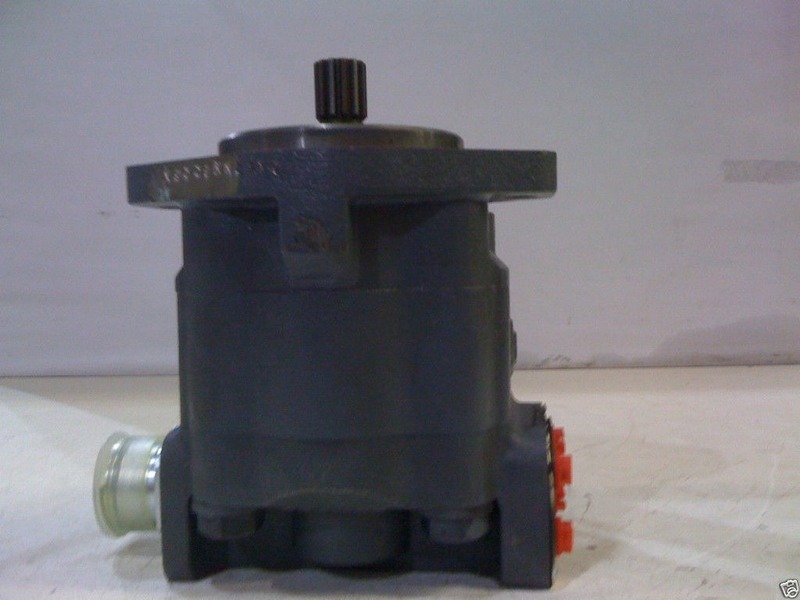 Part #s for this pump and machine models used are listed below. 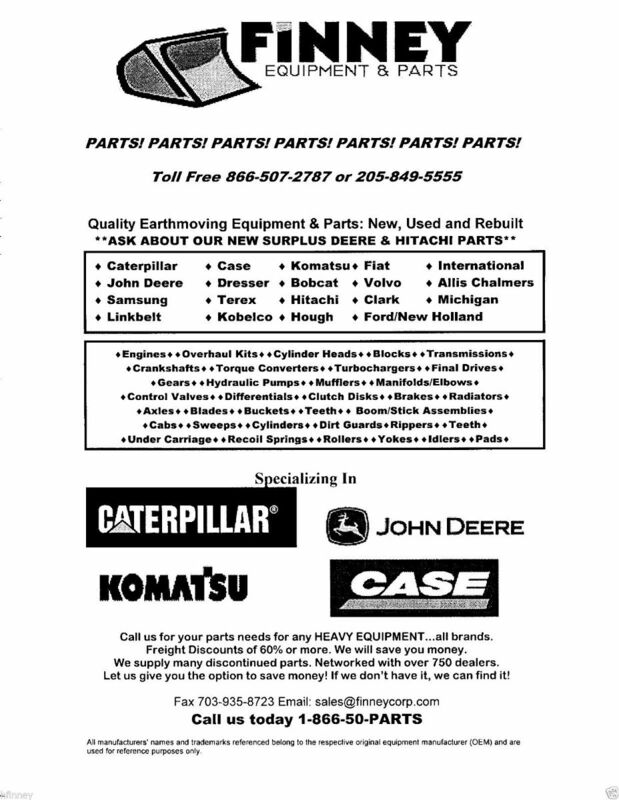 I can supply you with parts diagrams if you would like. This is a gear type, Vickers pump. (IF YOU NEED A CESSNA PUMP, we have that available too. Just call. This pump will work in place of it, however, the Cessna replacement pump requires less modification). 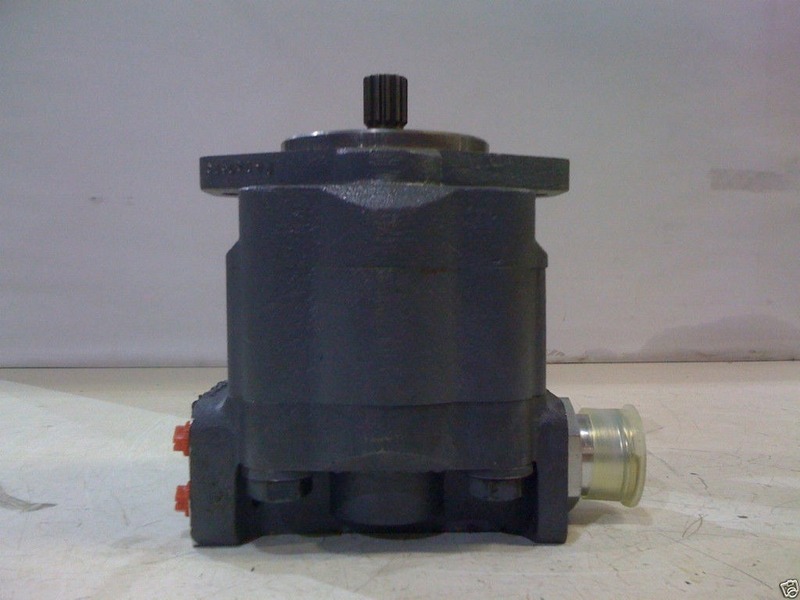 This pump sells at your Ford New Holland dealer for over $1200. 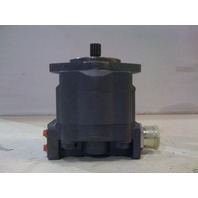 We offer you the opportunity to save money and still have a new pump. Pump comes new in box, ready to install. 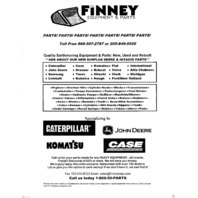 90 Day new parts warranty if properly installed and by following installation instructions. Pump is sold outright. We do not require a core pump to be sent.